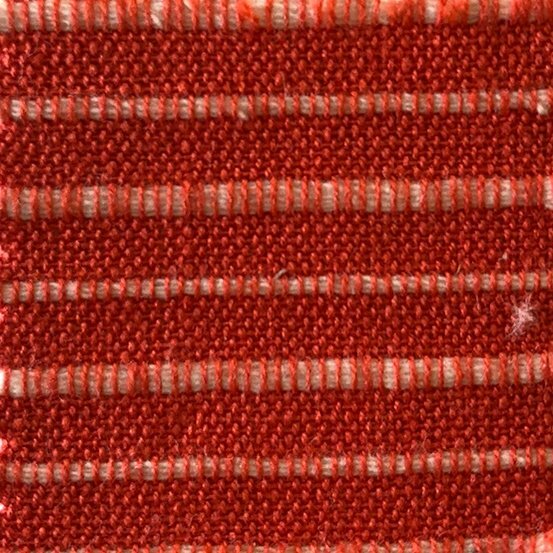 Mariner Cloth is an Alison Glass substrate: a woven stripe with a lot of texture in an incredible group of colors. Use this midweight, opaque fabric for garments like tops, dresses, pants, and light jackets as well as accessories and home dec projects. Care Instructions: Machine wash cold. Do not bleach. Tumble dry medium and remove promptly.